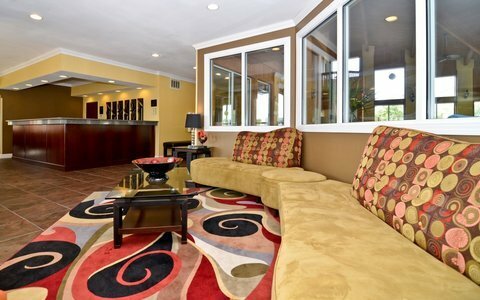 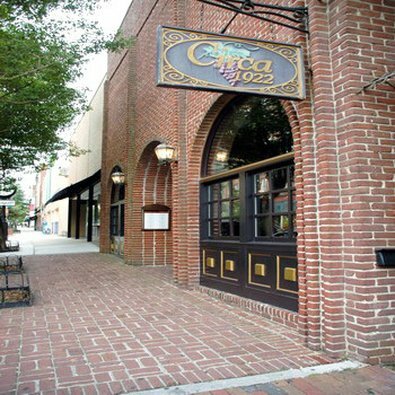 America`s Best Inn & Suites Wilmington от 0 руб. 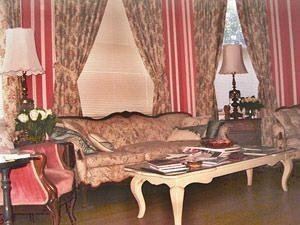 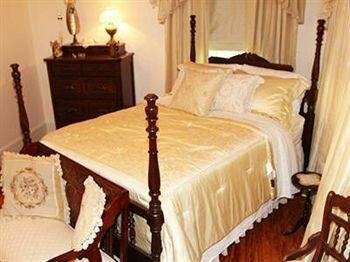 Angie`s B&B от 0 руб. 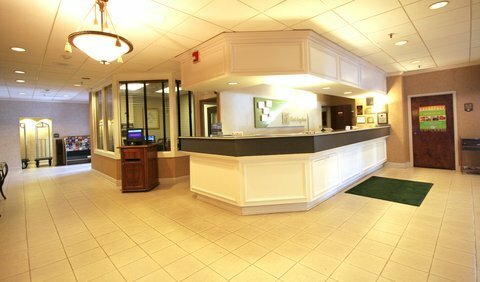 Baymont Inn & Suites Wilmington от 0 руб. 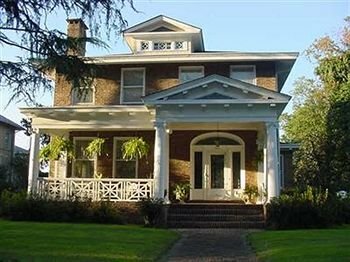 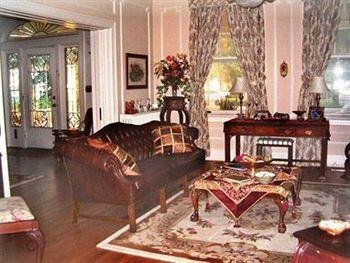 Beacon House Inn Bed & Breakfast от 0 руб. 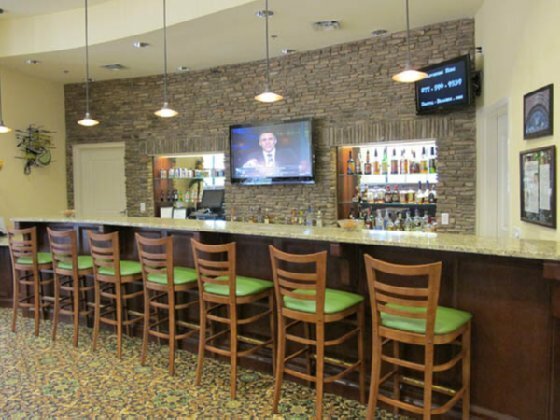 Beau Rivage Golf & Resort от 0 руб. 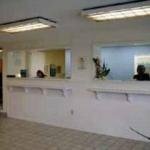 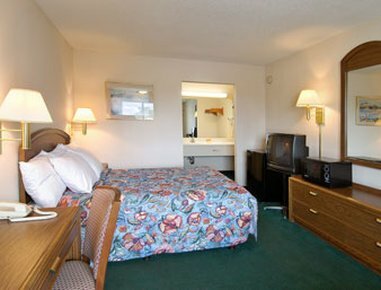 Best Western Plus Coastline Inn от 0 руб. 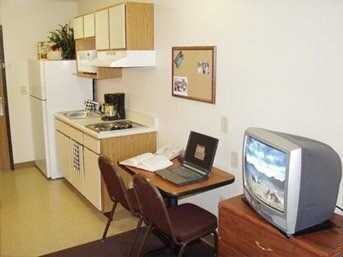 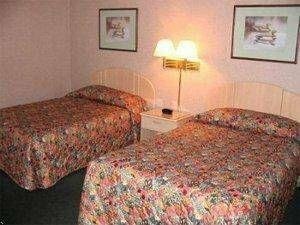 Best Western Plus University Inn от 0 руб. 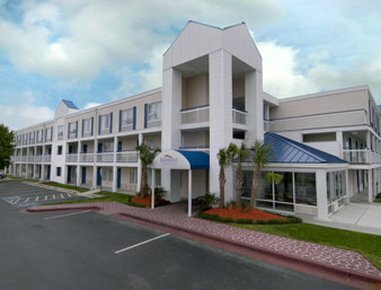 Best Western PLUS Wilmington/Carolina Beach от 0 руб. 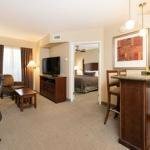 Best Western Westgate Inn от 0 руб. 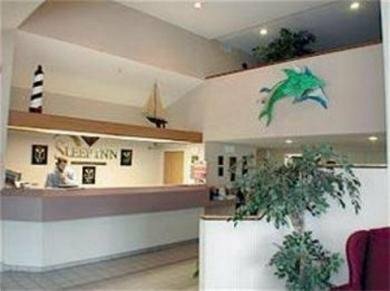 Carolinian Inns от 0 руб. 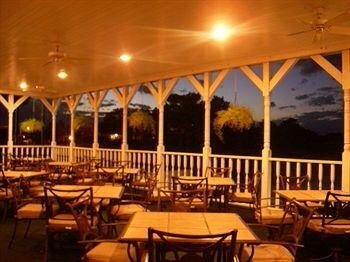 CLARENDON INN от 0 руб. 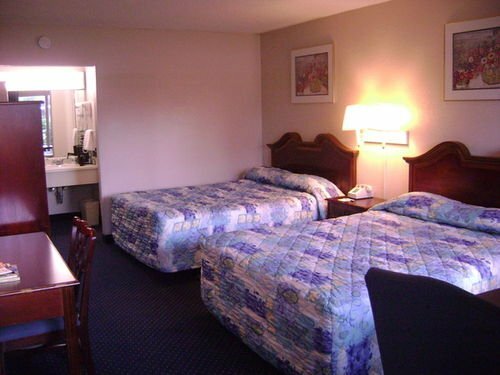 Comfort Inn University Wilmington от 0 руб. 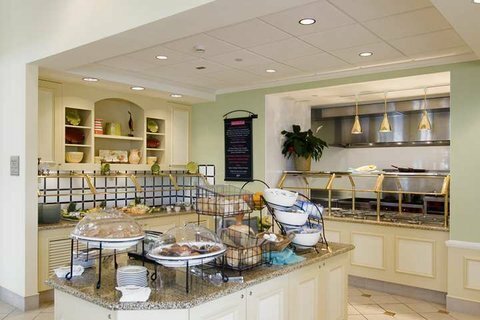 Comfort Suites Magnolia Greens от 0 руб. 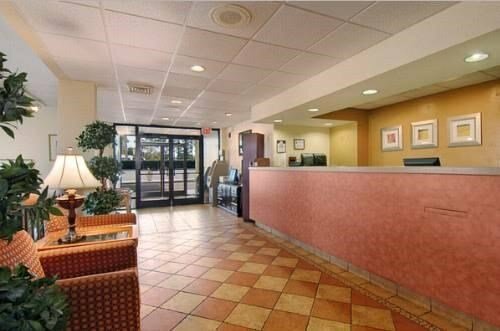 Comfort Suites Wilmington от 0 руб. 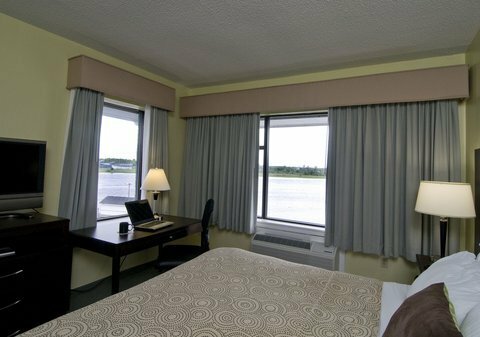 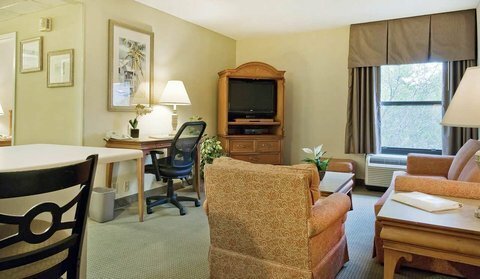 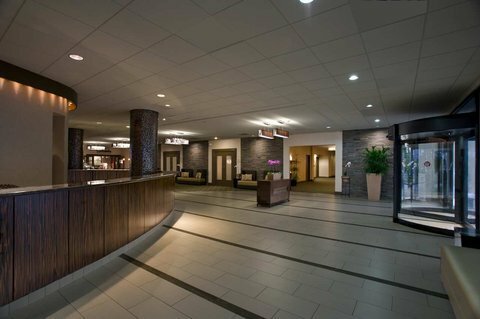 Country Inn & Suites - Wilmington Airport/Convention Center от 0 руб. 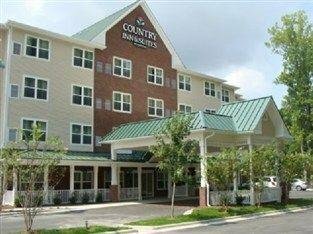 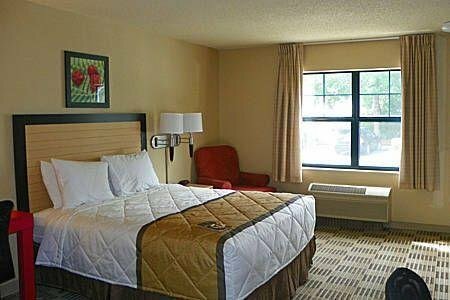 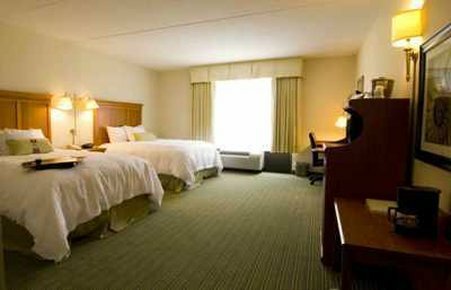 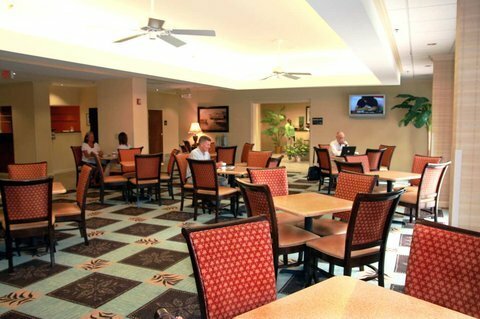 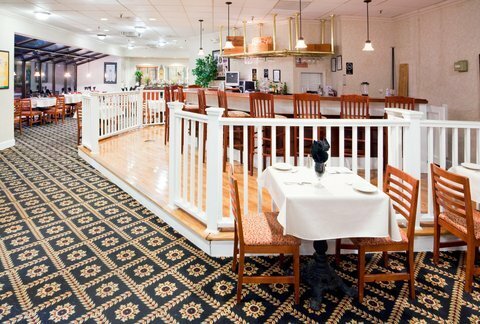 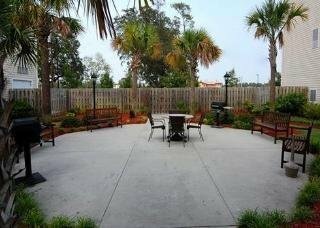 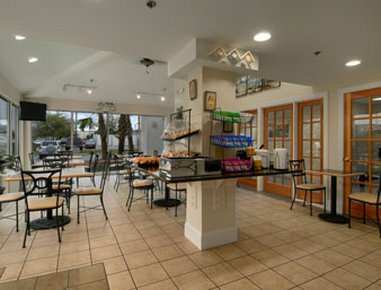 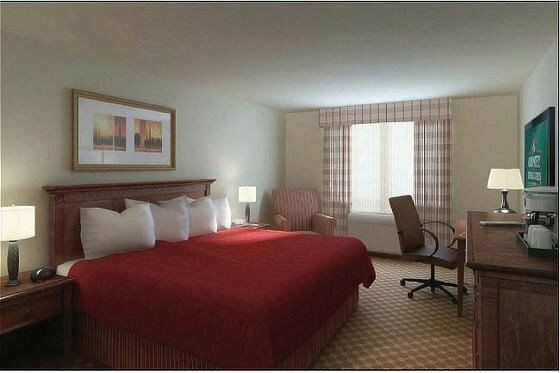 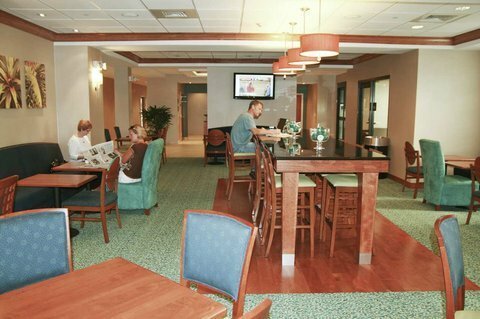 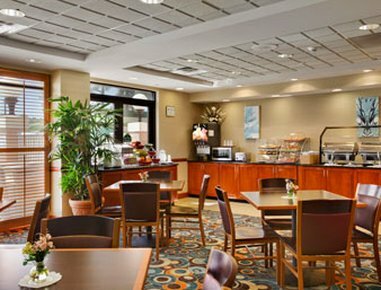 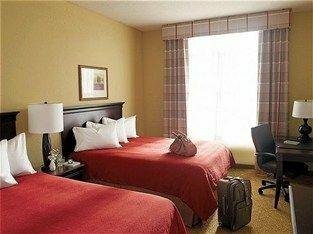 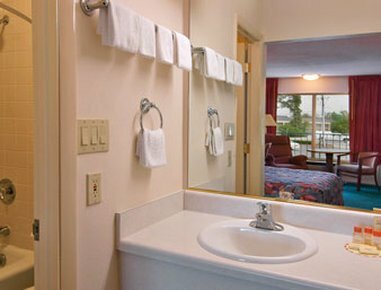 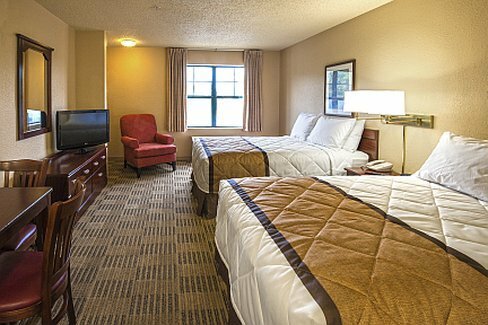 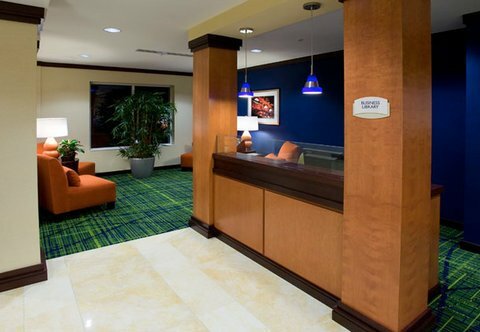 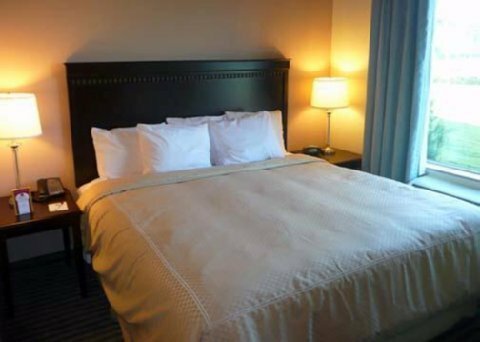 Country Inn And Suites By Carlson Wilmington Airport от 0 руб. 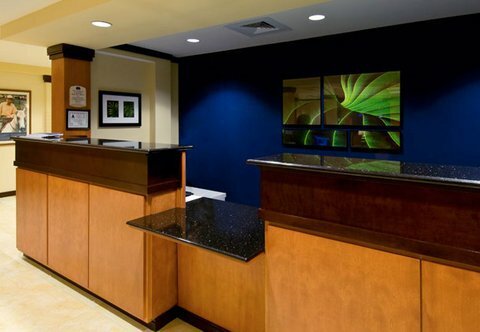 Courtyard by Marriott Wilmington/Wrightsville Beach от 0 руб. 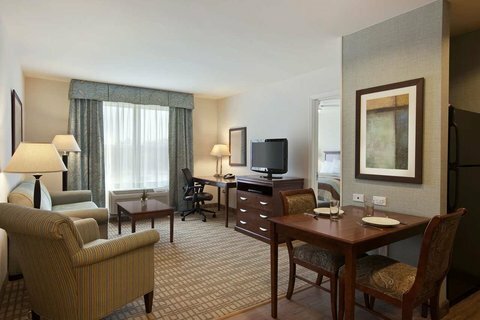 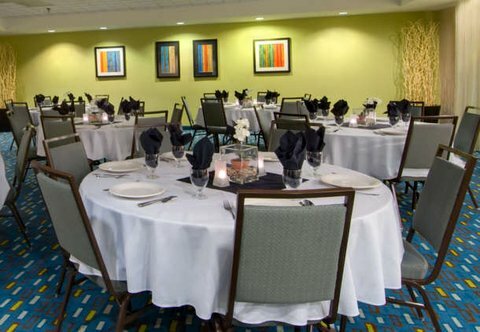 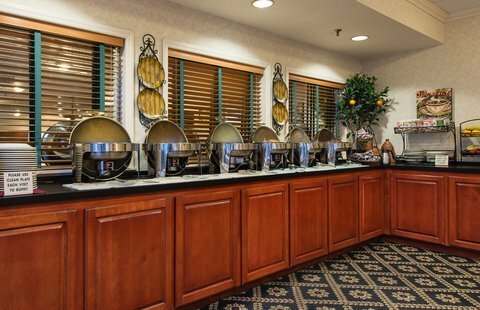 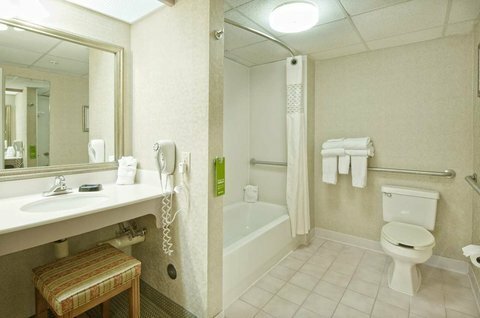 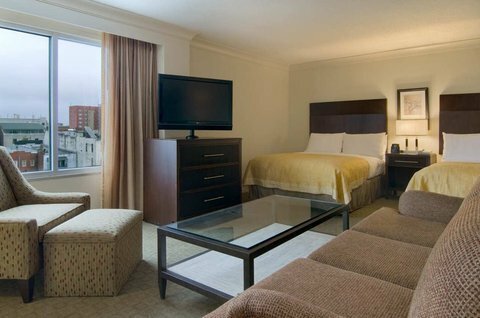 COURTYARD MARRIOTT WILMINGTON D от 0 руб. 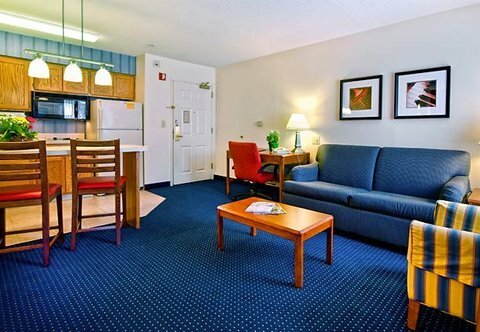 Days Inn Wilmington Market Street от 0 руб. 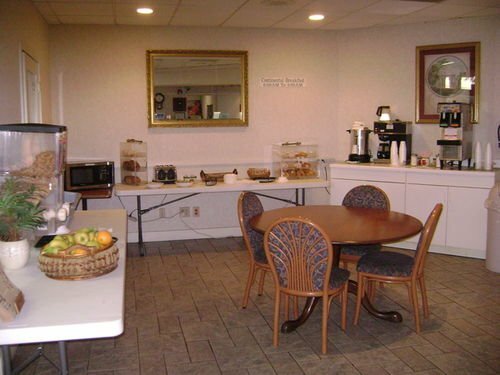 Econo Lodge Inn & Suites Wilmington от 0 руб. 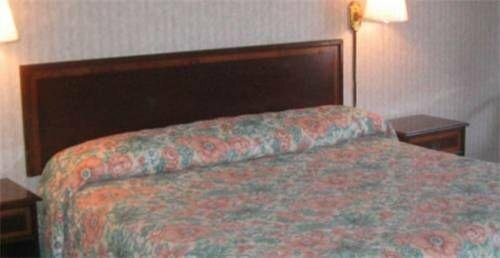 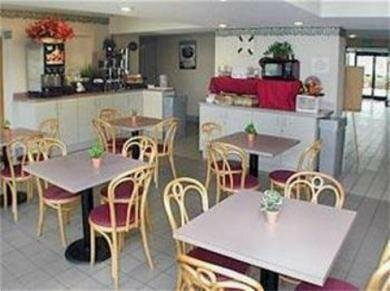 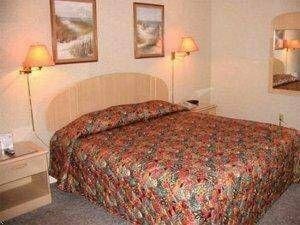 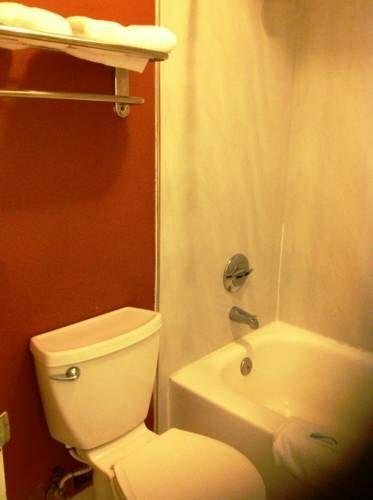 Econo Lodge Intown от 0 руб. 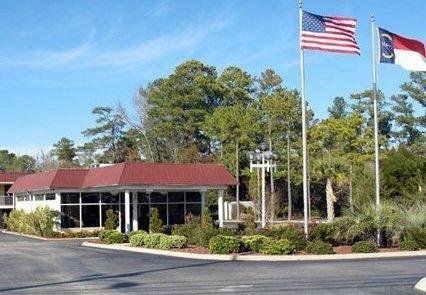 Extended Stay America - Wilmington - New Centre Drive от 0 руб. 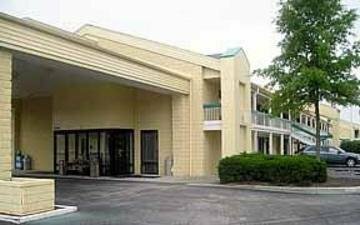 Fairfield Inn & Suites Wilmington Wrightsville Beach от 0 руб. 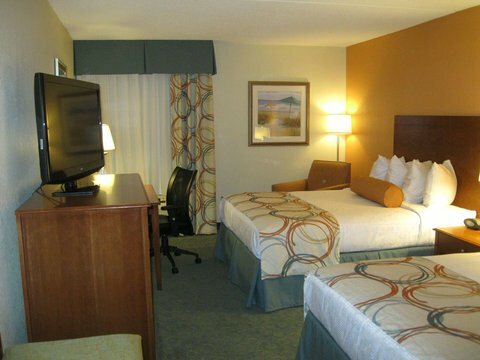 Hampton Inn & Suites Wilmington/Wrightsville Beach от 0 руб. 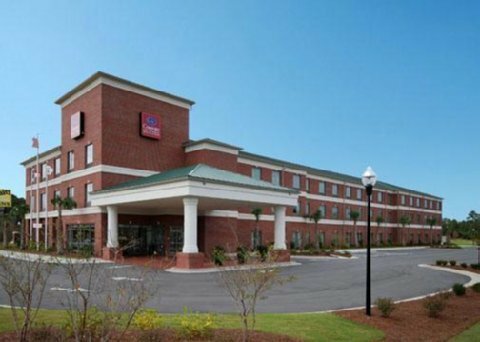 Hampton Inn Wilmington University Area от 0 руб. 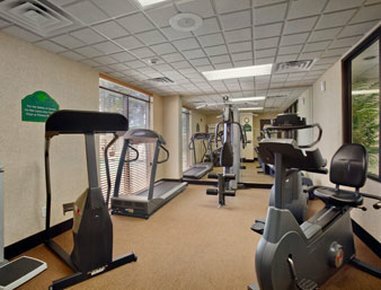 Hampton Inn Wilmington-Medical Park от 0 руб. 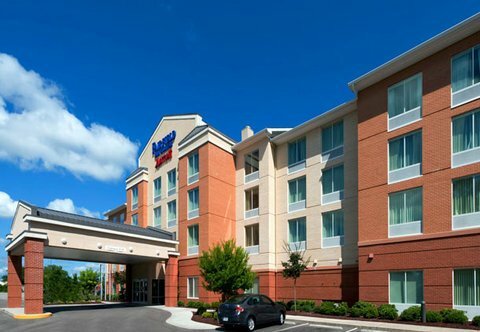 Hilton Garden Inn Wilmington Mayfaire Town Center от 0 руб. 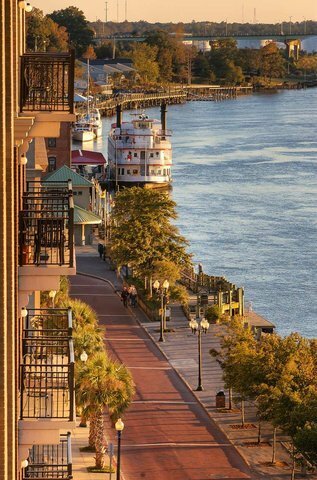 Hilton Wilmington Riverside от 0 руб. 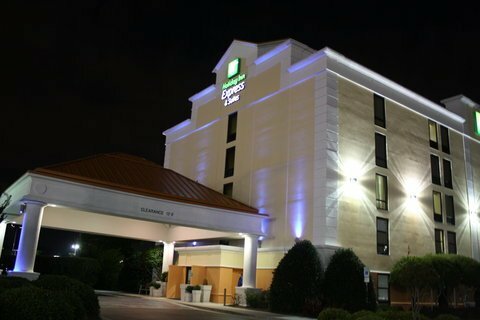 Holiday Inn Express & Suites Wilmington-University Center от 0 руб. 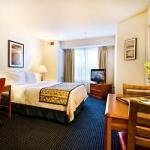 Holiday Inn Wilmington-Market St от 0 руб. 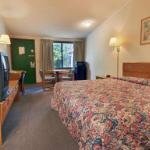 Homewood Wilmington Mayfaire Town Center от 0 руб. 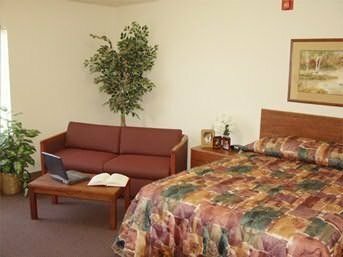 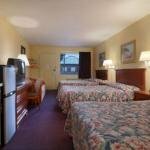 Howard Johnson Express Inn - Wilmington от 0 руб. 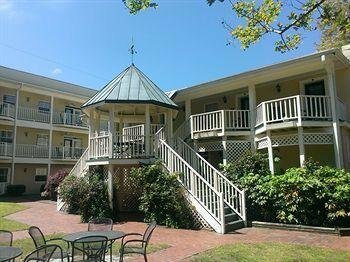 Inn At Wilmington от 0 руб. 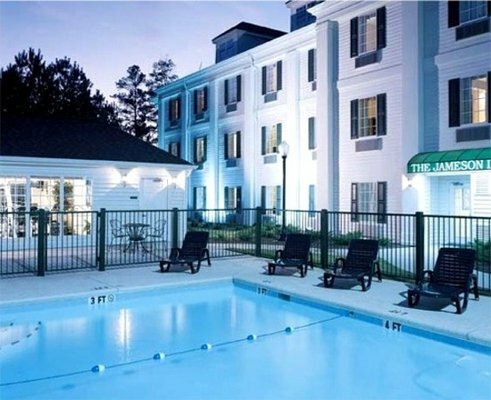 Jameson Inn - Wilmington от 0 руб. 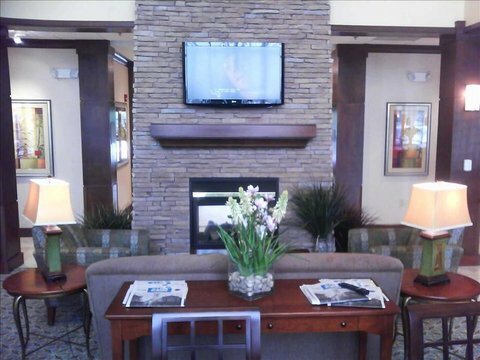 MainStay Suites Wilmington от 0 руб. 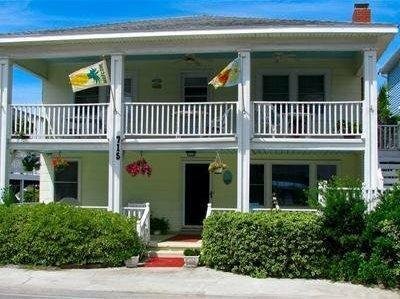 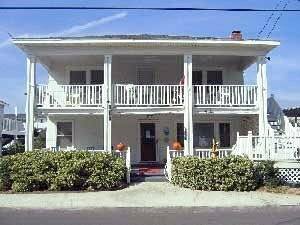 Port City Guest House от 0 руб. 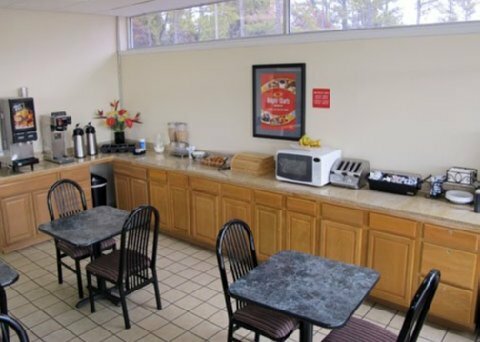 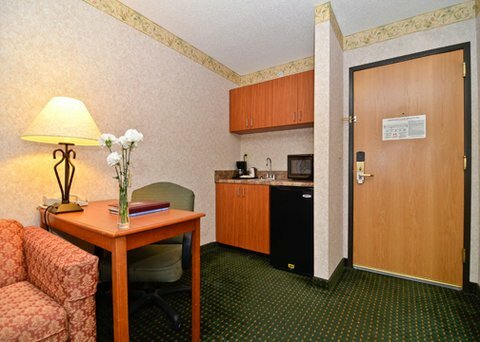 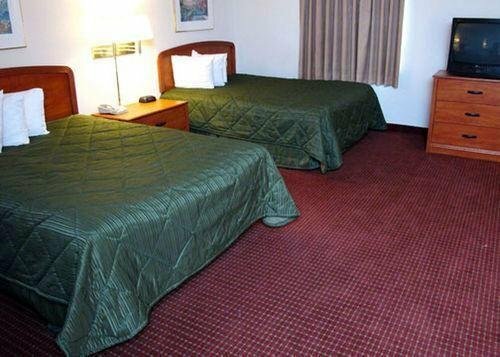 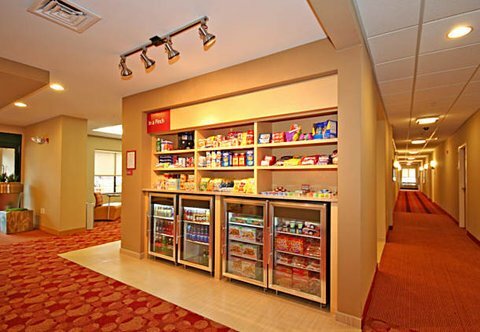 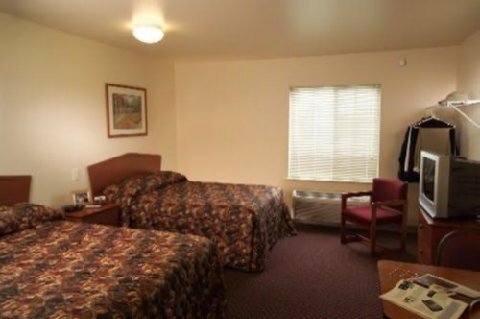 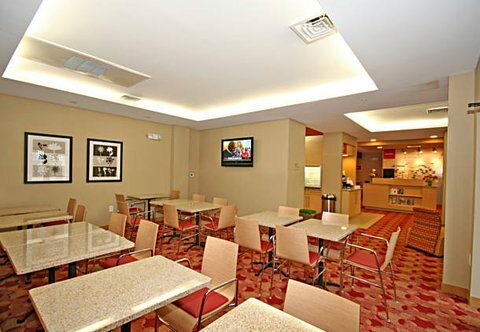 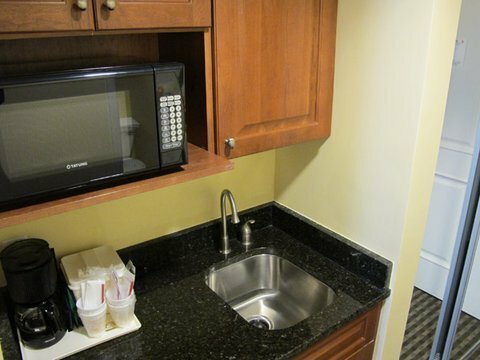 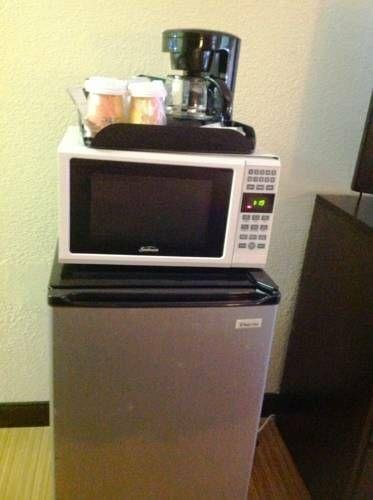 Quality Inn Wilmington от 0 руб. 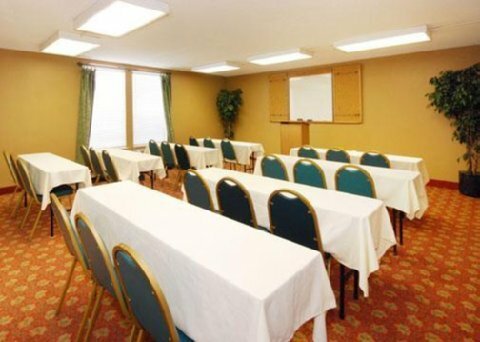 Ramada Inn Conference Center от 0 руб. 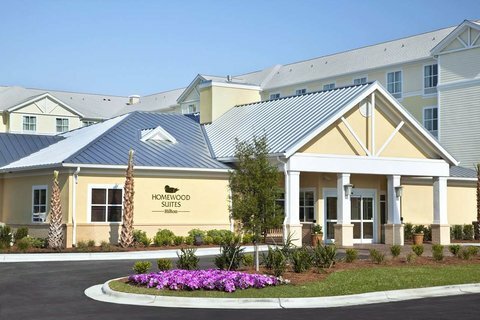 Red Roof Inn Wilmington NC от 0 руб. 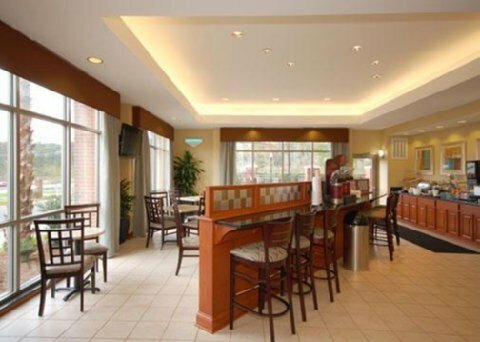 Residence Inn Wilmington Landfall от 0 руб. 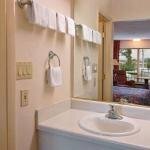 Riverview Suites от 0 руб. 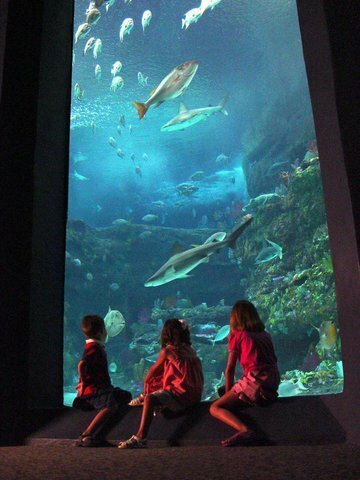 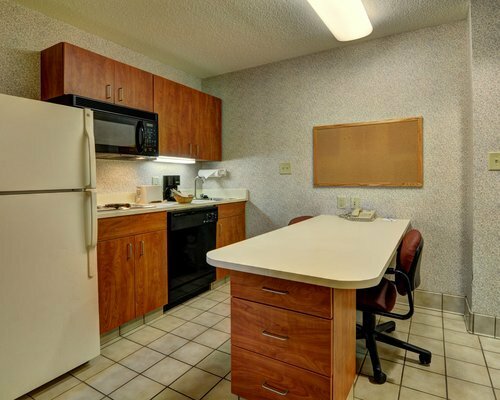 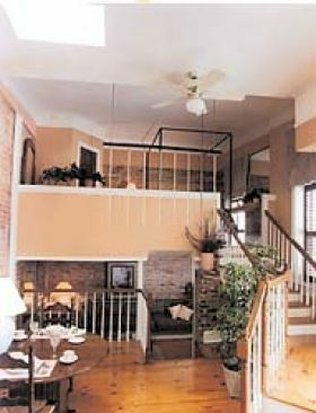 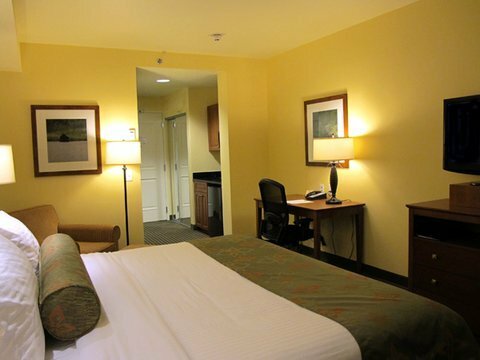 Staybridge Suites Wilmington East от 0 руб. 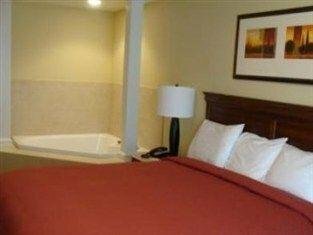 Stemmerman`s Inn от 0 руб. 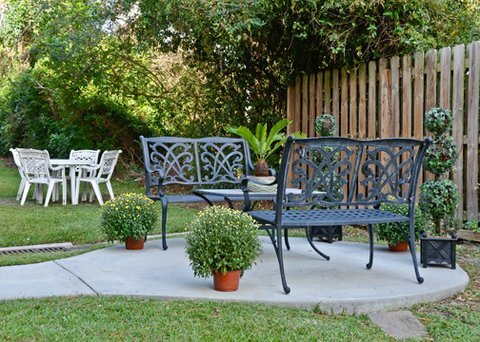 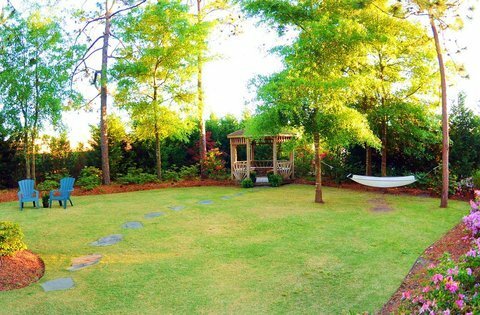 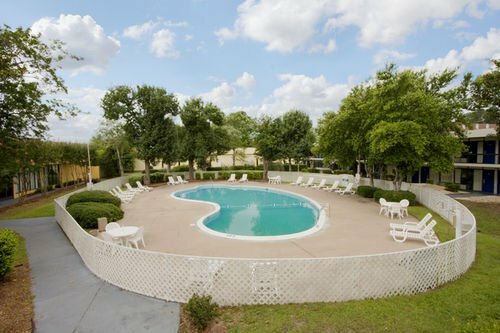 Suburban Extended Stay of Wilmington от 0 руб. 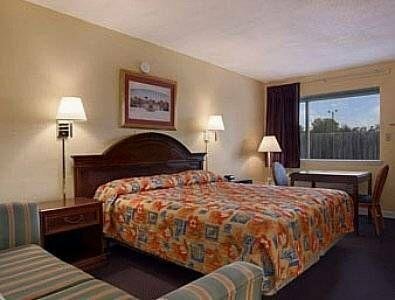 Super 8 Wilmington от 0 руб. 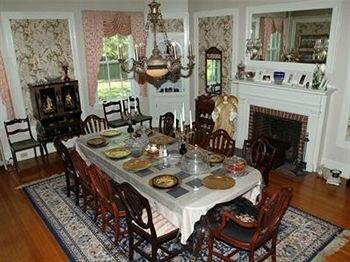 The Wilmingtonian от 0 руб. 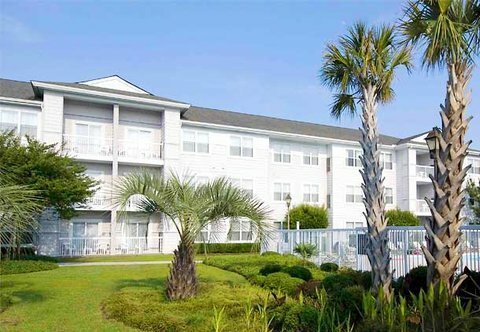 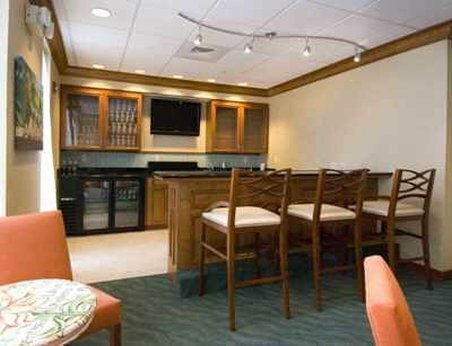 TownePlace Suites Wilmington Wrightsville Beach от 0 руб. 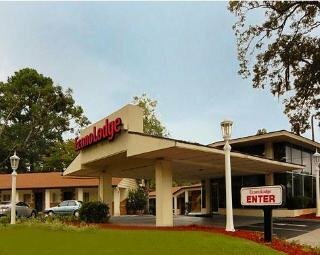 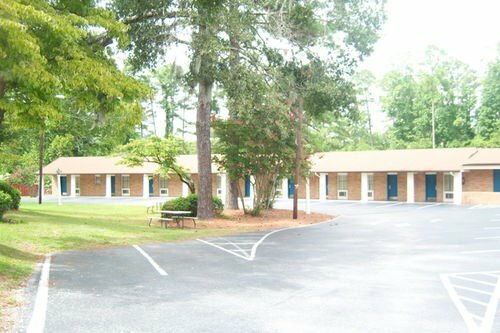 Travelodge - Wilmington от 0 руб. 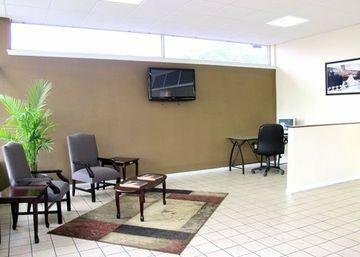 Value Place Wilmington от 0 руб. 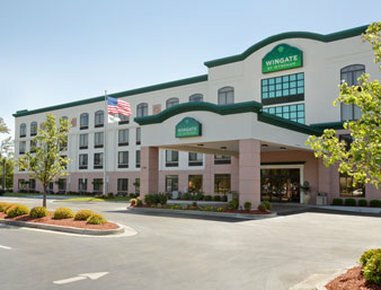 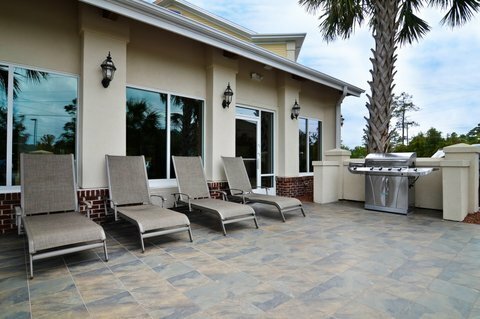 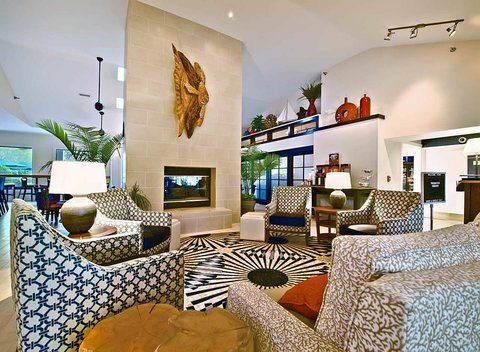 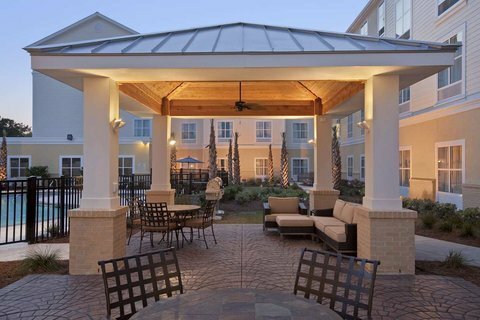 Wingate by Wyndham Wilmington от 0 руб.